I heard the best news! 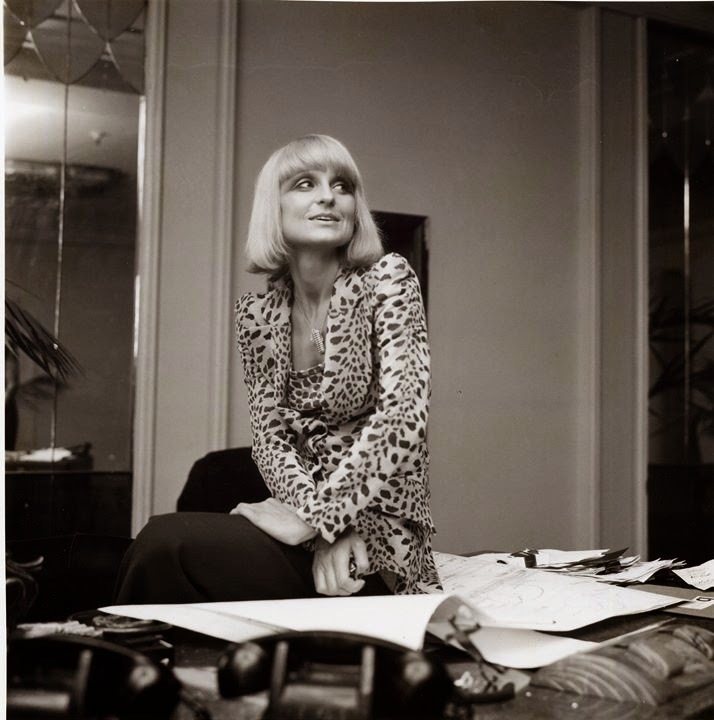 Biba, one of my favorite vintage brands from the 60s/70s era has reunited with Barbara Hulanicki the original creator of the famed brand after a 39 year hiatus! 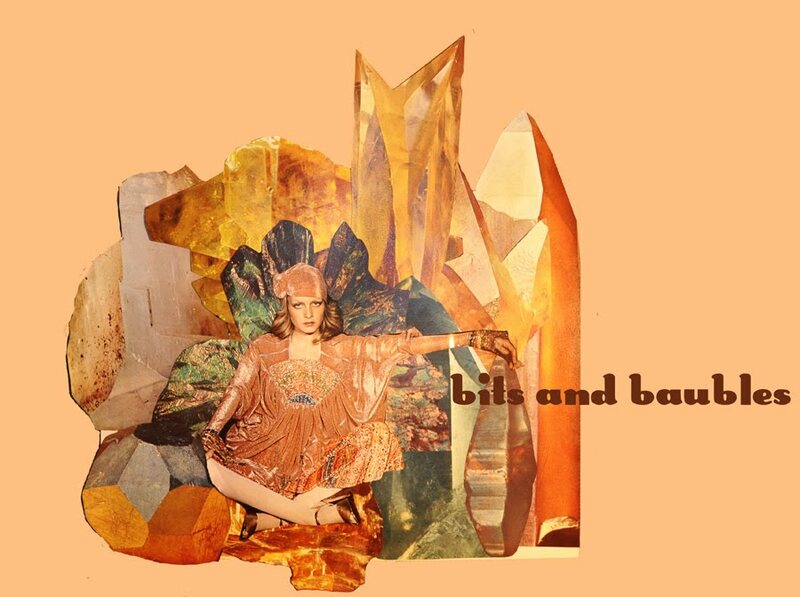 British store, House of Fraser, who is responsible for keeping the Biba brand afloat, has just announced the capsule collection with Hulanicki is set to launch in the fall of 2015. It can't come soon enough!